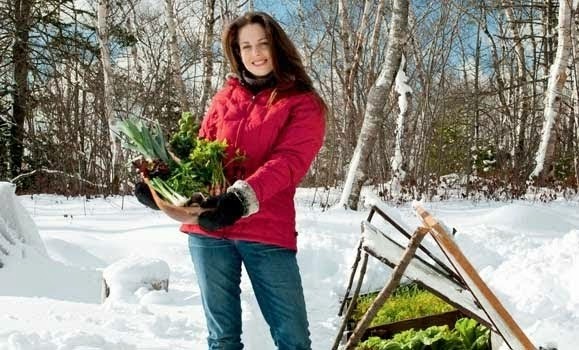 Niki Jabbour - The Year Round Veggie Gardener: Plant Sales and Plant Contest! Plant Sales and Plant Contest! Tis the season for plant sales. 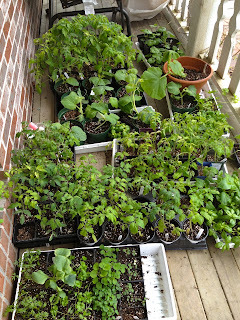 From driveways sales of potted up hosta and daylily divisions to the slightly more diverse sales offered by garden clubs, every weekend in May seems to bring more plants to the ever-increasing pile on my front porch. 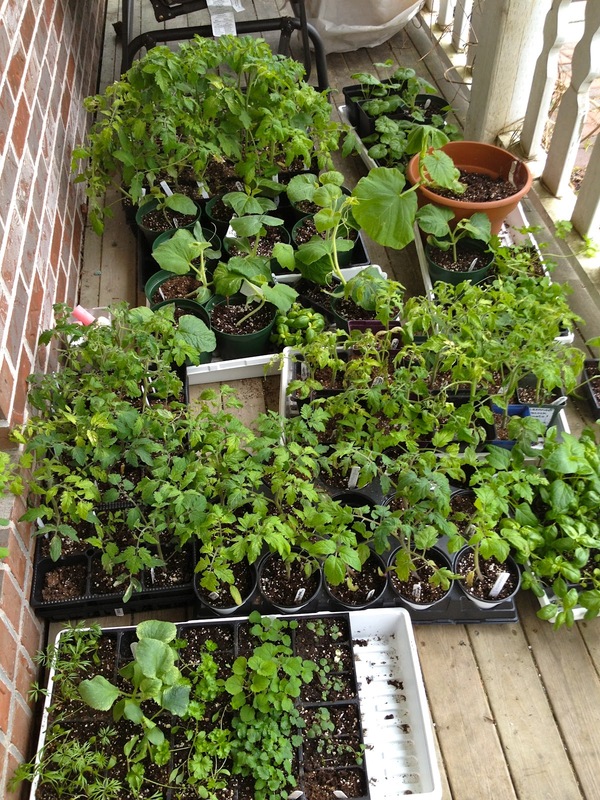 Currently in that space, there are literally hundreds of hardening-off seedlings nestled beside rhododendrons, witch hazel, hydrangea, alliums, coleus, herbs, raspberries and more. And, with a handful of plant sales this weekend, I know that resistance is futile and that pile of plants will continue to grow.. So, here are a few of the upcoming plant sales, along with one of my book events taking place this Saturday in Berwick! Sat May 12th, from 1 to 3:30 at Le Marchant-St. Thomas School Gymnasium (6141 Watt Street) in Halifax. 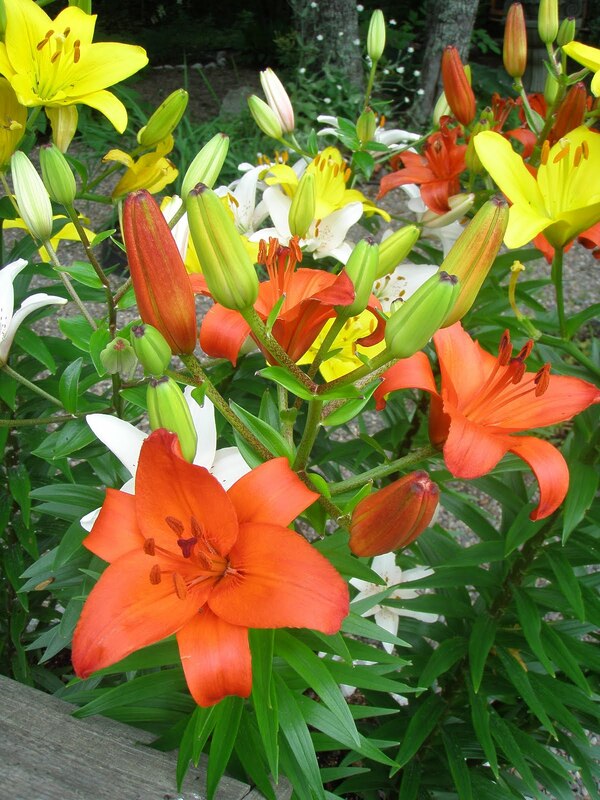 This is a BIG sale.. not only will there be a good selection of rare and unusual (as well as common) rhododendrons, azaleas, evergreens and more, but some of the members will be selling divided plants from their own gardens. Arrive early! Members will also be on hand to answer your gardening questions and offer advice. Sat May 12th from 1 to 4 pm at the Farmers Market by the Wharf in Annapolis Royal. Plant lovers will find this sale worth the 2 1/2 hour drive. 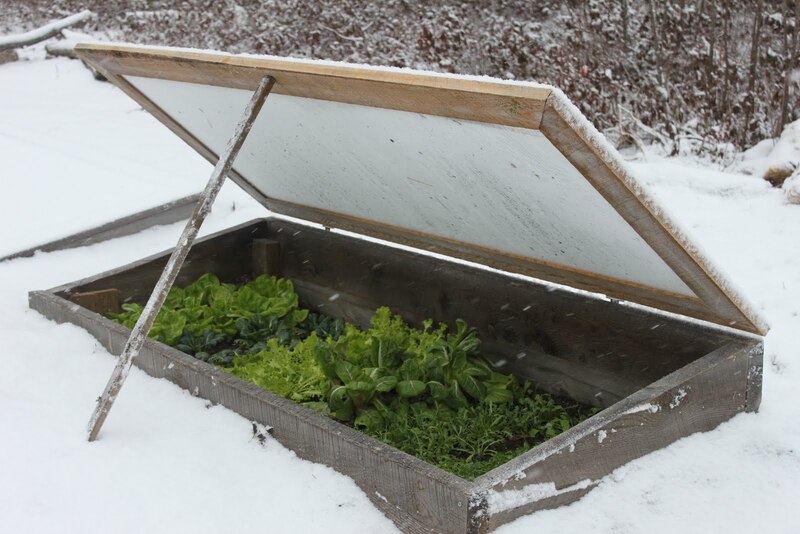 There will be a range of merchants including Bunchberry Nurseries, Gardens North Seeds, Baldwin's Nurseries, Ouest-Ville Perennials and over a dozen vendors in all.. Arrive early, but the fun doesn't begin until 1 pm! Also, don't forget to scroll down and check out my last blog post about the Proven Winners contest! It ends in just 2 days!! 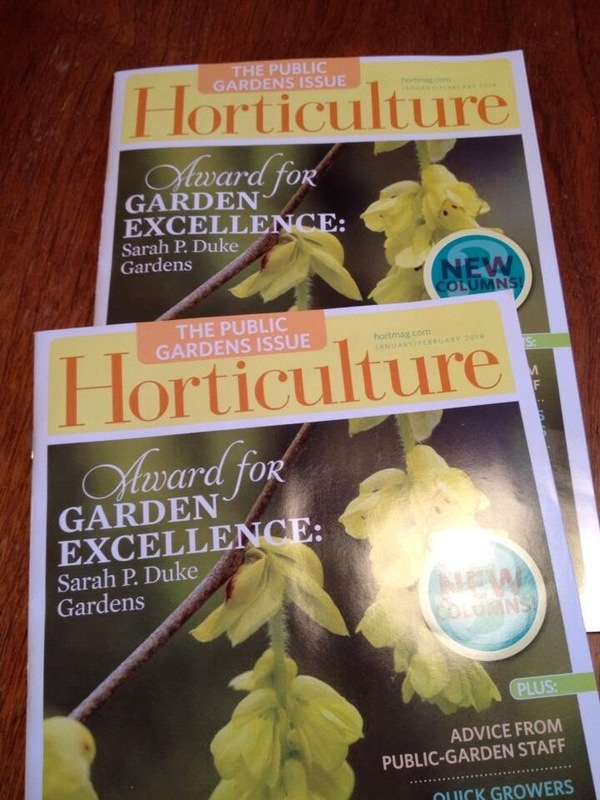 Enter to win a copy of my book and a preview box of Proven Winners plants that won't be available to gardeners for a whole year! Good luck!